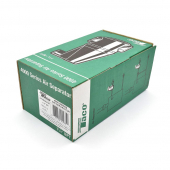 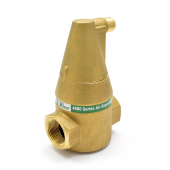 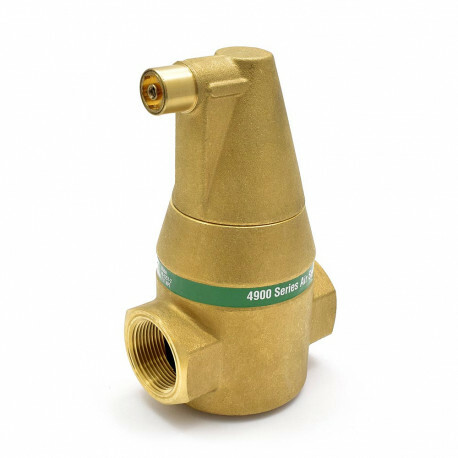 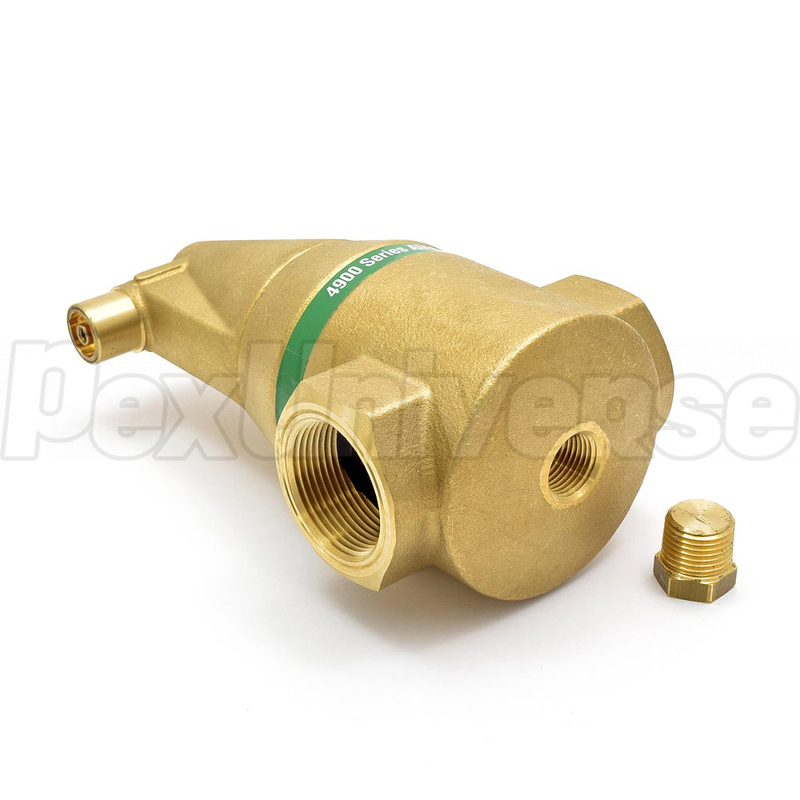 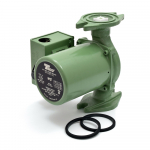 Taco 4900 Series Air Separator model 49-125T features 1-1/4" threaded inlets and is designed for air removal from hydronic, radiant heating and cooling systems with maximum temperatures of 240F and maximum operating pressure of 150 psi. 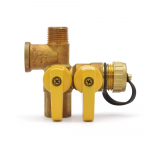 1/2" threaded tapping at the bottom of the air separator allows for easy connection of an expansion tank. 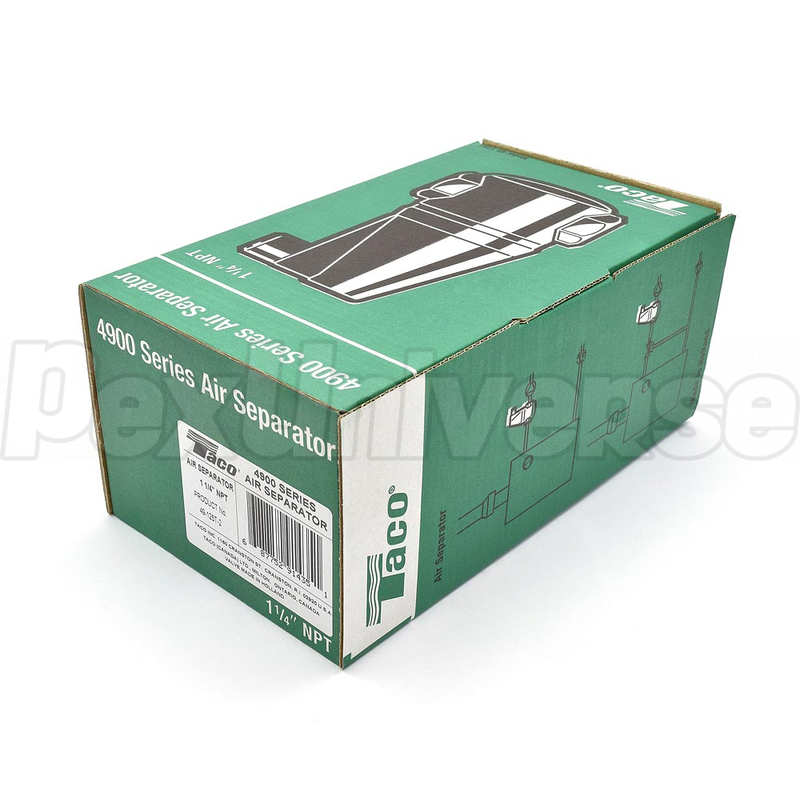 Patented air removal system of the Taco 4900 Series Air Separators ensure longer life of your system's components, protect them from corrosion, reduces energy consumption and eliminates irritating noise. 4900 series air eliminators remove all micro-bubbles from 15 microns and up and eliminate air induced system noise.